Today I ordered my third and fourth Hemp Fair hats in green and blue. I love this hat!! Don't believe trust-fund rasta Jeffery's 3 star review; "wanted something more raw." The picture is exactly what you get. 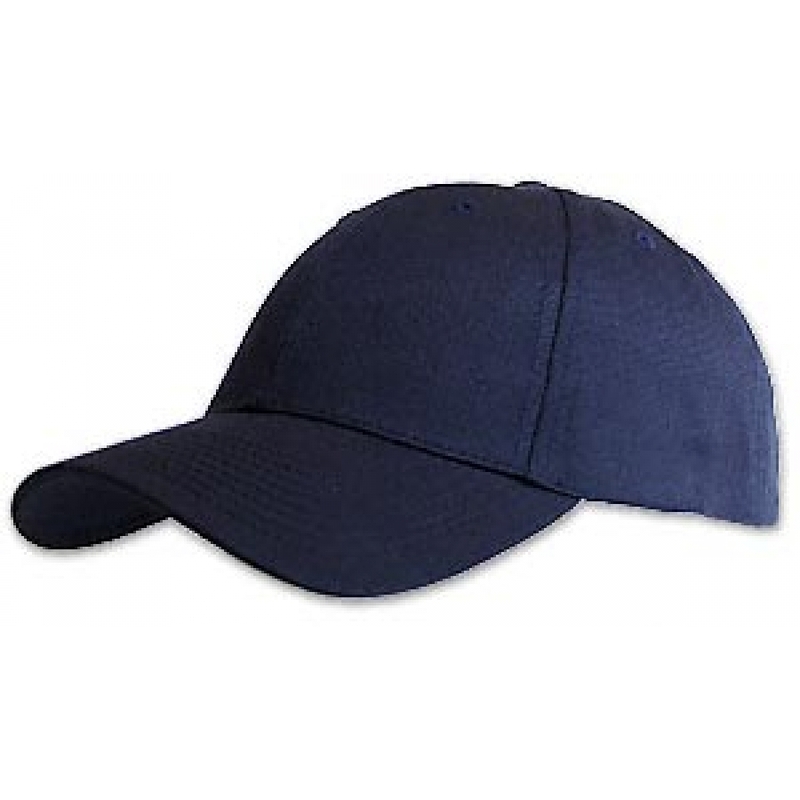 It is a simple, great fitting, great quality, eco conscious, plain jane baseball cap. Sorry Jeffy, but you are just going to have to explain to your Hollister Hippy friends that it really IS hemp, because it looks like an ordinary hat. Was hoping for something more raw.